The third race of this year’s World Championship will be staged in Rovinj, Croatia, on 30-31 May. The stop in Rovinj will replace Sochi, Russia, which unfortunately cannot be conducted due to financial and organisational challenges. The eight-stop 2015 Red Bull Air Race World Championship began in Abu Dhabi in February and is now preparing for the first ever stop in Chiba, Japan. 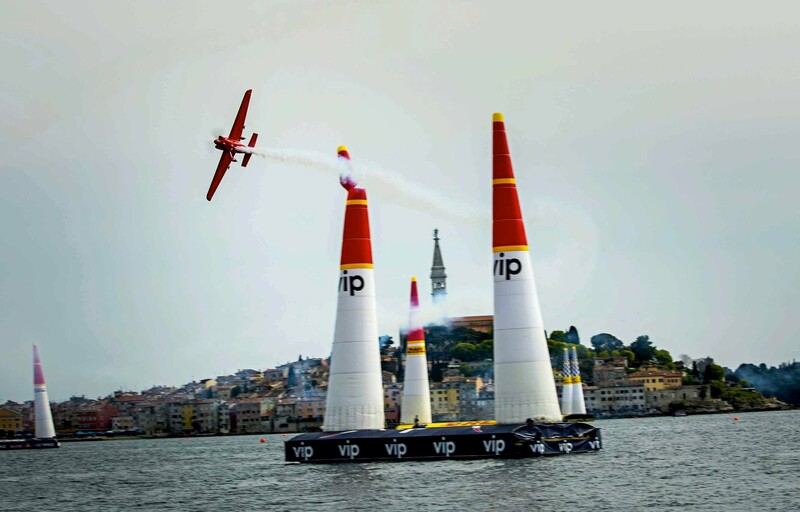 After Rovinj, Croatia the remaining races will be held in Budapest, Hungary, (4-5 July), Ascot, United Kingdom (15-16 August), Spielberg, Austria (5-6 September), Fort Worth, Texas, USA (26-27 September), and Las Vegas, Nevada, USA (17-18 October).